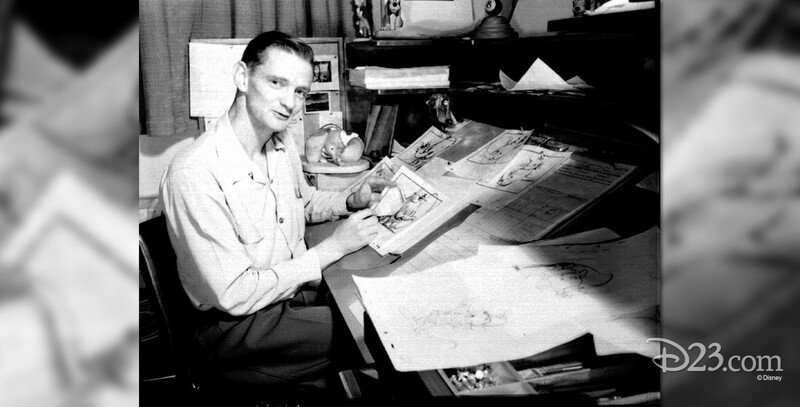 Lounsbery, John (1911-1976) Animator; one of Walt’s “Nine Old Men.” He started his career with Disney in 1935, as an animator on Snow White and the Seven Dwarfs. He worked on most of the classic features, as an animator or directing animator, including Pinocchio, Peter Pan, Lady and the Tramp, and The Rescuers. He was honored posthumously in 1989 with the Disney Legends award.